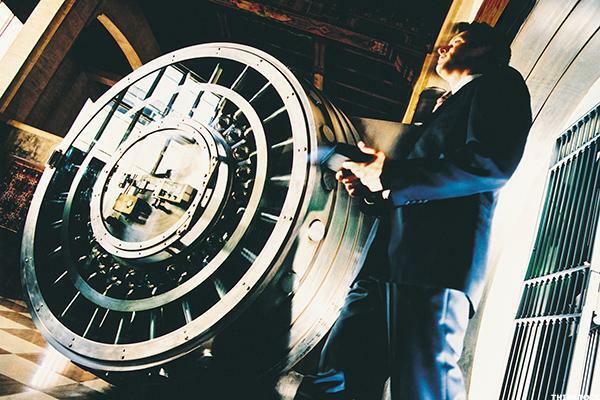 What bank execs are saying about rates, regulation and acquisitions. Plus 3 names to watch. Peter Lynch and other market 'gurus' would love these stocks. This is the most effective method for individual investors to use when investing in bank stocks. Factoring in asset levels to bank valuations can help you seriously outperform the indices. John Allison almost wins a convert as he explains the thinking behind how he builds his bank. Valuation is the key to successful investing in banking, and this trio is just too richly valued to own at current levels. His crusade for smaller banks suits investing strategies. Buyers and sellers are often both attractive community-banking M&A. They would benefit if Fed raises rates. My Peter Lynch strategy picks PNC and HOMB. Investor expectations were far more optimistic than written forecasts. These two regional names have a bright outlook. 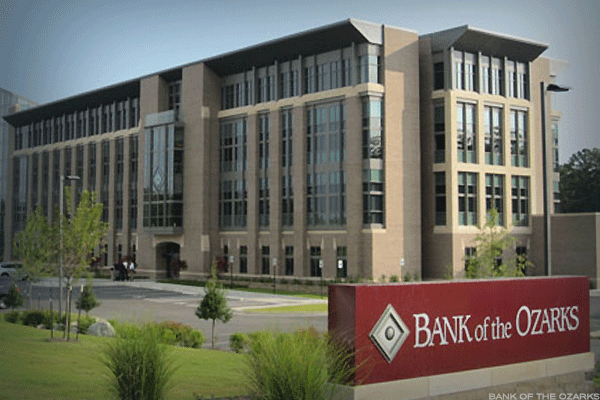 Small regional banks have been quietly building fundamental and technical strength.